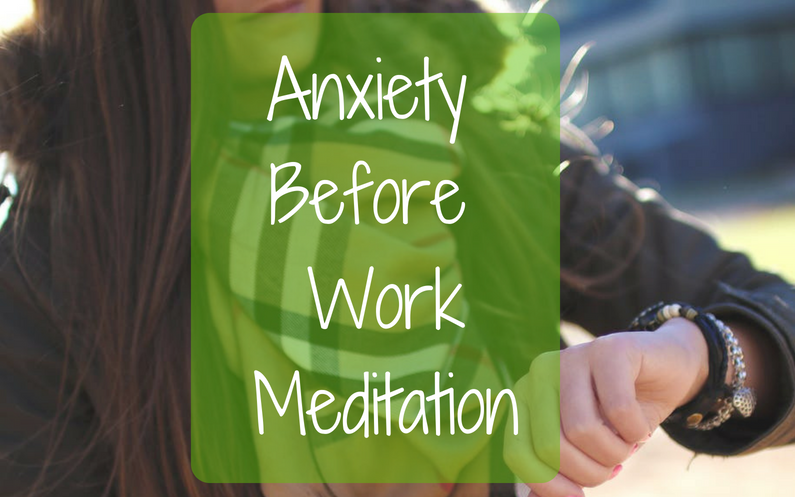 Anxiety before work? This quick and easy guided meditation is just what you need. Listen to this meditation before you go to work (either the night before, as you go to sleep, or during your commute to work) and you will feel your anxiety about going to work reduce. Feel confident, calm and peaceful as you prepare for your work shift.